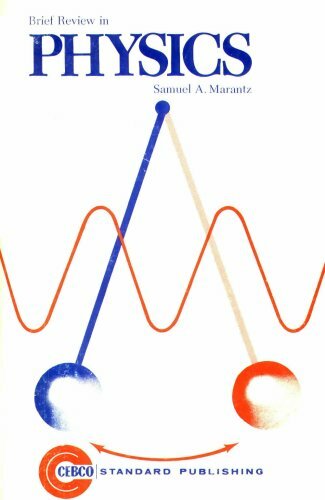 BRIEF REVIEW IN PHYSICS was written by Samuel A Marantz. BRIEF REVIEW IN PHYSICS was published by CEBCO. About Samuel A Marantz (Author) : Samuel A Marantz is a published author. A published credit of Samuel A Marantz is Brief review in physics.